Changing a habit is like playing a game of chess. In chess there’s an early game, a middle game, and an endgame. The same is true for habit change. Many people try to change their habits by skipping straight to the endgame. They dive in and commit themselves to making the change happen right away. This is what people do when they make a New Year’s Resolution. It hardly ever works. 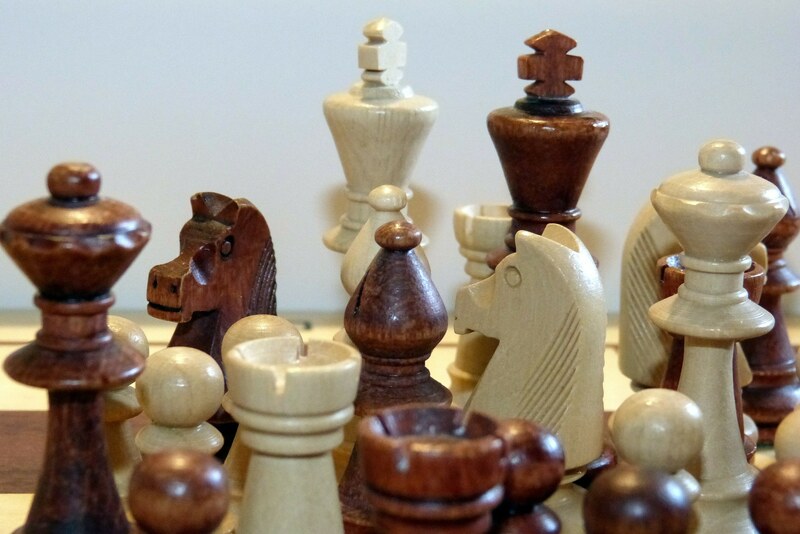 Trying to change a habit overnight is like trying to execute scholar’s mate in chess. Scholar’s mate is a strategy of achieving checkmate in only four moves. It only works against total beginners. Against a chess player with an ounce of experience, scholar’s mate will fail. A botched scholar’s mate puts you in a disadvantaged position, so attempting it is usually a bad idea unless you’re playing against a complete novice. Are you applying the scholar’s mate strategy when trying to change old habits or adopt new habits? Do you go straight for the kill, only to find your attempt shot down? When you try to change a habit without devoting sufficient time to the early game and middle game, you’ll almost always fail to make the change stick. Only the very easy habits will succumb to this kind of brute force strategy. The early game of habit change is education and setup. In the middle game, you execute some changes to support your habit change. Only in the endgame do you go directly for the kill. 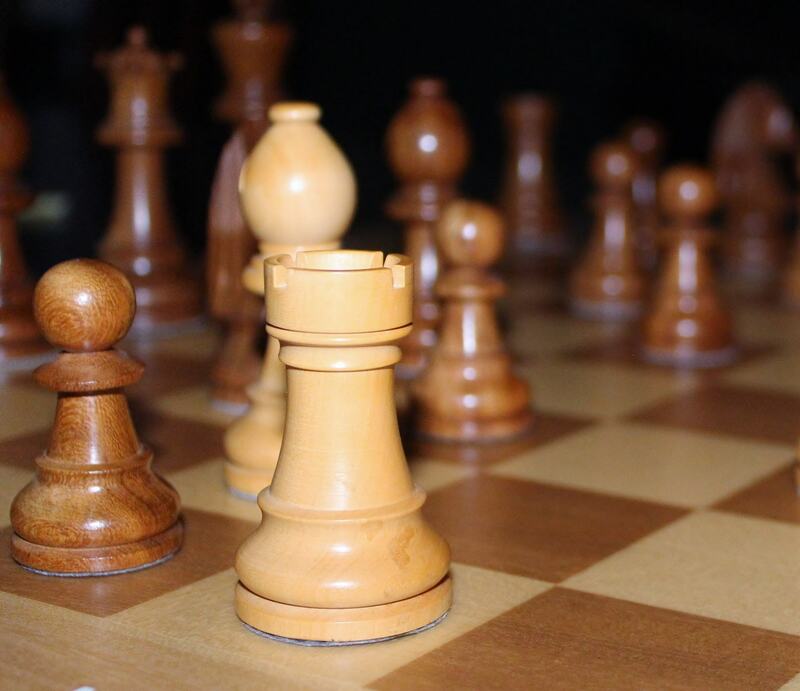 In the early game of chess, your goal is to set up your pieces for success. Move your pieces out. Develop a solid pawn structure. Get control of the center of the board. Put some pressure on your opponent’s pieces. Defend your king. The goal of the early game is to get off to a strong start where you’ll hopefully be able to gain an advantage. The endgame is still a long way off. In the early game of habit change, you’re also setting yourself up for future success. Read some books to educate yourself. Talk to people who’ve already made the change you seek. Write up a one-page plan for how you’re going to pull it off. These opening moves needn’t be complicated, but they shouldn’t be ignored. 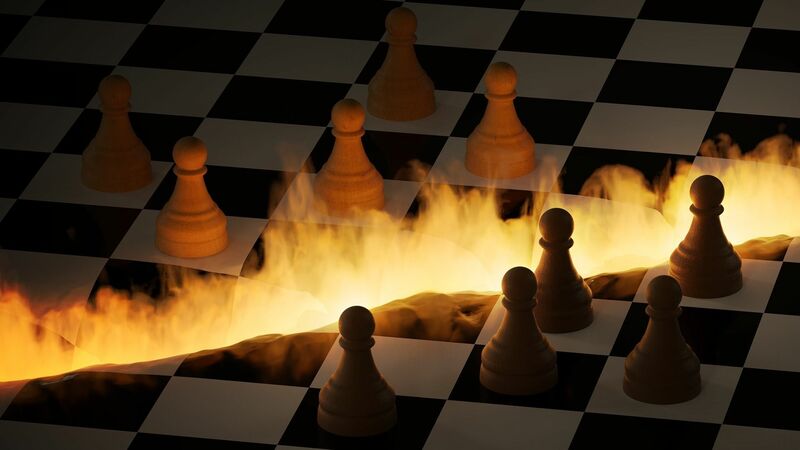 In the middle game of chess, you’ll normally become more aggressive, but you still aren’t going for checkmate yet. You’re mainly looking for opportunities to gain an advantage in material, position, or momentum. 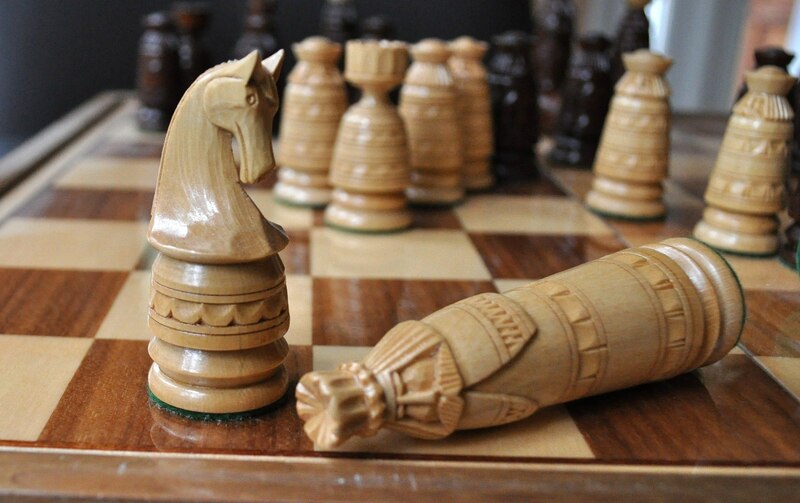 Use solid tactics to weaken your opponent until you have a shot at checkmate. In the middle game of habit change, your goal is to attack the scaffolding around the habit, not to go after the habit directly. What tactics can you use to give you an advantage? For example, if you want to change your diet, purge all the problem foods from your house, pick 5 restaurants where you can order healthy meals, learn 10 new healthy recipes, and recruit a buddy to go through the same change. Tell other people about the change you’re attempting, and request their support. For any habit you want to change, you should be able to come up with at least a dozen tactical moves that will increase your advantage. 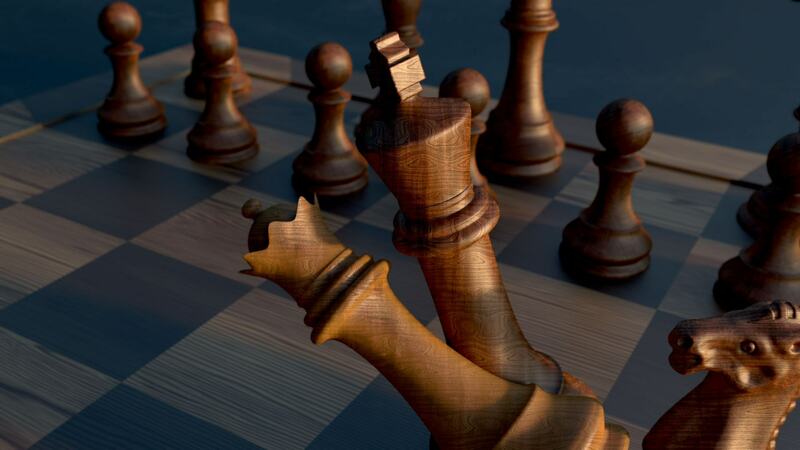 In the endgame of chess, your goal is to checkmate your opponent’s king. If you do a good job in the early game and middle game, you’ll be in a strong position to achieve checkmate. If you race through the first two stages, your own king will probably be mated instead. The endgame is often fairly straightforward. Usually it’s clear that you’ve either won or lost by this point. In the endgame of habit change, you finally initiate the change with the goal of making it stick. This is the point where you would begin a 30-day trial. Only in the endgame do you actually try to change your habit. Up until this point you’re simply jockeying for an advantage that will make the endgame successful. Fortunately, unlike chess, in the game of habit change, you can spend as long as you want in the early game and middle game. You don’t have to worry about a timer counting down or an opponent trying to out think you. If you fail in the endgame (meaning that your new habit doesn’t stick), your mistake was most likely not in the endgame. You probably screwed up in the early game or middle game. You didn’t take enough time to educate and prepare yourself, and/or you didn’t do enough work to give yourself a decisive advantage before you started. If you feel you must call forth a seemingly inhuman level of self-discipline while trying to change one of your habits, it usually means you botched or neglected the early game and/or middle game. Sweating through a habit change isn’t self-discipline; sweating is the consequence of executing an ineffective strategy. More sweat won’t help much. Picture a chess player sweating every move in the endgame. Is this a good player? Often this is a sign of a weak player. For a skilled, disciplined player, the endgame frequently plays itself, with the outcome being a foregone conclusion. Since there are fewer pieces on the board, there are fewer options to consider. If you can’t even make it through the first week of a new habit without feeling an overwhelming urge to quit because you have to push yourself unreasonably hard to keep going, your mistakes were made long before you even began day one. You’re trying to pull off the equivalent of scholar’s mate, and your imaginary “opponent” isn’t stupid enough to fall for it. Sometimes a little self-discipline will be required in the endgame, especially if you’re tackling a really tough habit, but if you built a solid foundation in the earlier stages, the endgame will often be smooth sailing. 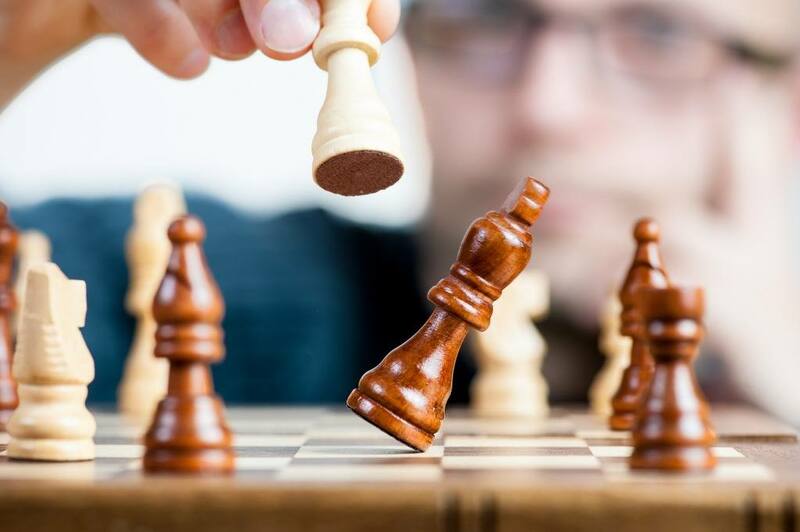 The proper role of self-discipline is to make the best moves you can in the early game and middle game, such that by the time you reach the endgame, achieving checkmate is easy and straightforward. Self-discipline also plays a major role even before the early game. ​Did you give proper attention to study, practice, and training before you challenged your opponent to a match? Do you know your strengths and how to leverage them? Do you know your opponent’s weaknesses and how to take advantage of them? Are you prepared to win? If you take a disciplined approach to habit change, you won’t be sweating the endgame. By the time you’re starting on day one of your new habit, you’ll have already knocked the legs out from under your old habit and build the necessary scaffolding to support your new habit. When you finally begin day one, you’ll already have the upper hand. What can you do to put yourself in a more advantageous position with respect to changing one of your habits? How can you eliminate obstacles, cut off escape routes, derail threats, gain more leverage, take control of the center, etc? What early and middle game strategy and tactics will virtually guarantee success before you even begin day one? Incidentally, applying chess concepts to personal development is an example of how cultivating many different interests enables us to transplant basic concepts from one field to another to solve problems creatively. ​Initially published on July 29,2008. Re-published with permission from Steve Pavlina at www.stevepavlina.com. The purpose of Steve's website is to help you grow as a conscious human being. In Steve's words: I read, research, explore, experiment, contemplate, test, and refine ideas. As I discover meaningful insights, I share them via my blog and workshops. I do what I can to support people on their paths of growth. I encourage people to contribute value to the world as well, so we can create compounding ripples of improvement for all. What are your experiences with changing your habits? Have you been successful? ​If you enjoyed this post then please let me know by leaving a comment below.